Tasting notes: Exotic aromas. Fruity, discrete acidity. Fresh. Gastronomy: Well-structured Burgundy-style Blauburgunder. 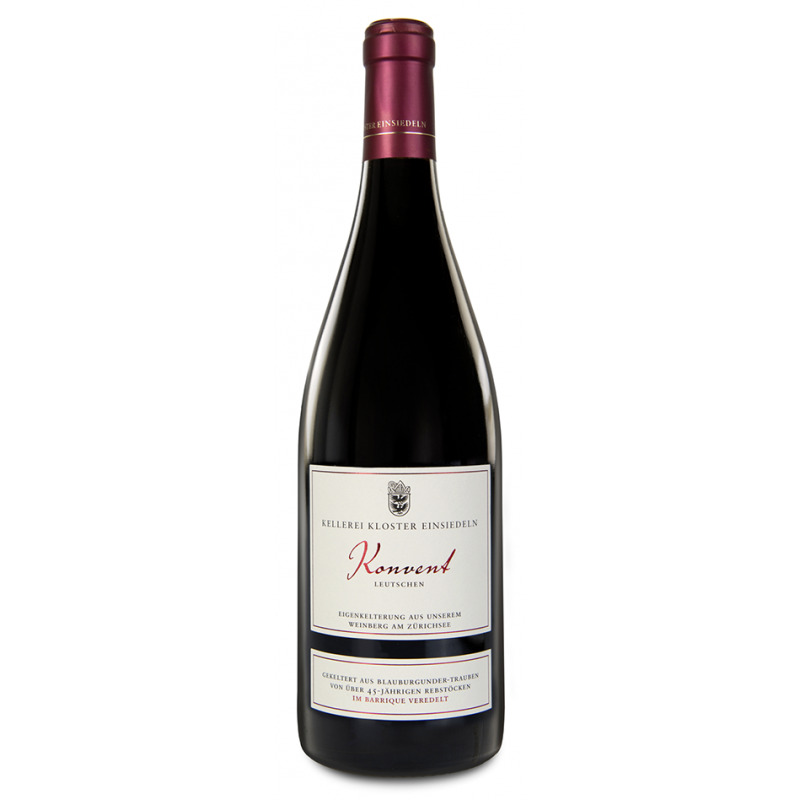 Light, complex and elegant with aromas of red fruits (strawberries, cherries, prunes) and fine tannins.